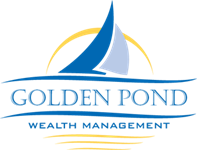 Judy has been employed with Golden Pond Wealth Management for 16 years, with overall experience in the financial industry of 23 years. 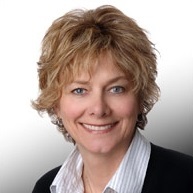 Judy holds FINRA securities registrations, Series 7 and Series 63 with LPL Financial and is also a Financial Paraplanner Qualified Professional (FPQP). Judy supports local fundraisers and walks for cancer related charities; most recent for EMMC Champion the Cure, which has raised over $2.7 million with all funds staying at the cancer center in Brewer. Judy resides in Fairfield with her husband, Jack, and enjoys traveling, golfing, hiking, gardening, and most of all spending time with family.